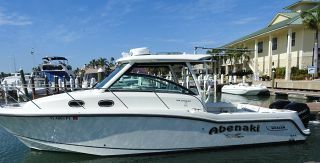 Chuck Wistar, president of Selene Annapolis Yachts, the longest serving Selene dealer in the world, and Andrew Cilla, president of Luke Brown Yachts since 1978, would like to announce that Selene Annapolis Yachts and Luke Brown Yachts have joined forces. 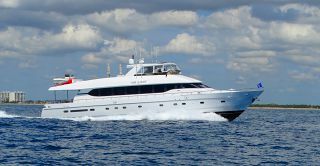 Luke Brown Yachts, the dealer for Selene Yachts in the Southeastern United States, will now become the exclusive Selene dealer from New York South through the Caribbean. 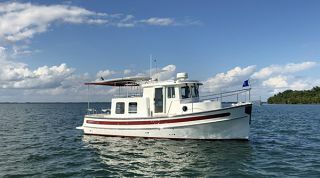 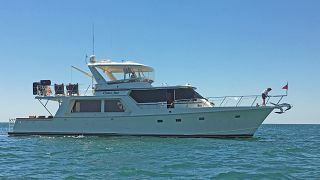 Chuck Wistar, while continuing to represent the Selene brand, with Kiki Bosch of Luke Brown Yachts, will also represent buyers and sellers of brokerage yachts. 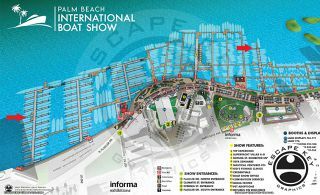 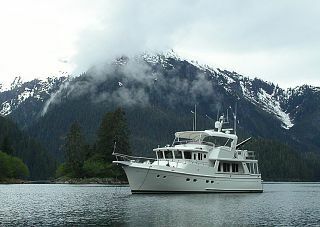 Besides the Selene brand, Luke Brown Yachts is an authorized dealer for Offshore Yachts and Nordic Tugs. 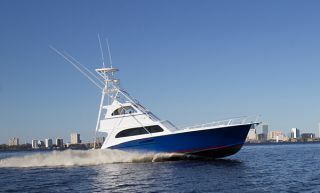 Its' 20 brokers also cover the entire spectrum of brokerage offerings worldwide. 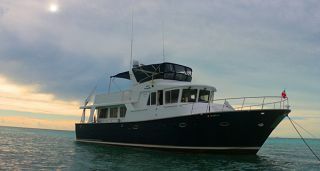 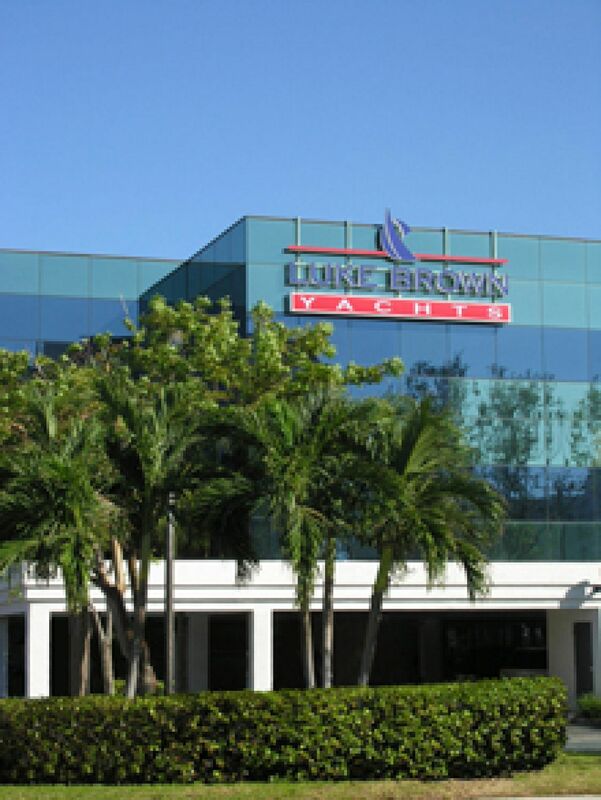 Luke Brown Yachts' continued expansion since 1969 has allowed it to become recognized as the largest brokerage firm in the sale offshore motor yachts and trawler yachts.